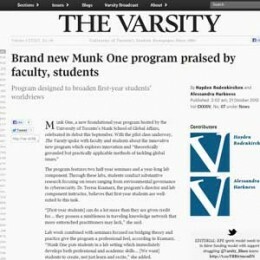 Munk One students are excited by bold ideas, innovative thinking, and problem solving. 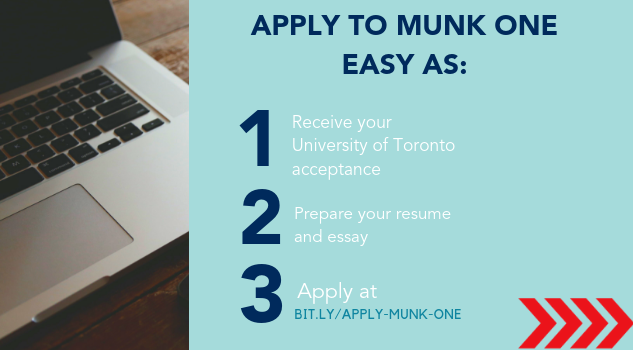 Application to the Munk One program is open to all full-time students entering their first year of study in the Faculty of Arts & Science at the University of Toronto. You can be enrolled in any U of T college and still apply. Munk One students are excited by bold ideas, innovative thinking, and problem solving. If this sounds like you, apply today to become part of the 2019-2020 cohort! Munk One students propose their solutions to some of the world's most vexing problems in the annual Dragons' Den competition. Munk One student and U of T Loran Scholar Nika Asgari is making an impact by pursuing her passion for social justice, helping refugees and promoting multiculturalism. A big congratulations to Jillian Sprenger for receiving a 2019 UTAA Award of Excellence. The John H. Moss Scholarship will support Jillian's future research in graduate school, where she plans to study environmental disaster prevention and response. 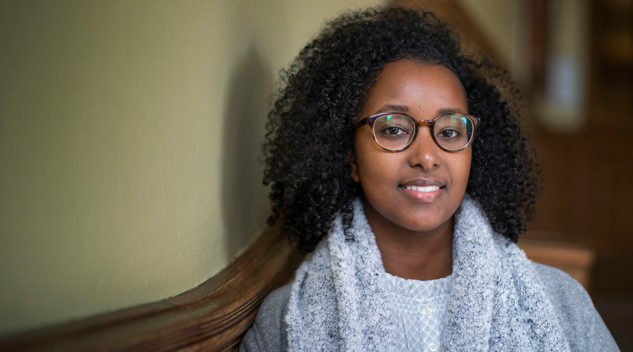 Edil Ga'al, a Munk One alumna who graduated from U of T with distinction over the summer, is the only U of T student and one of only 11 Canadian students to be awarded the Rhodes Scholarship this year. 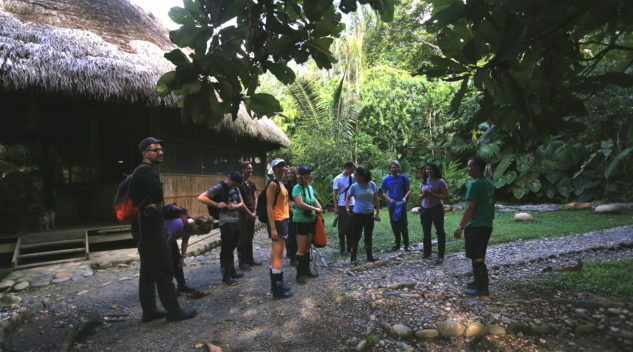 During the November reading week, a group including current and former Munk One students travelled to conduct research in Ecuador. Munk One students Zeus Eden, Lucinda Hilbert and Justin Liu are featured in a Cityline segment about Generation Z.
Munk One students have the opportunity to participate in a case competition. In a two day event organized by the previous year's cohort, students work to develop solutions to a global problem. 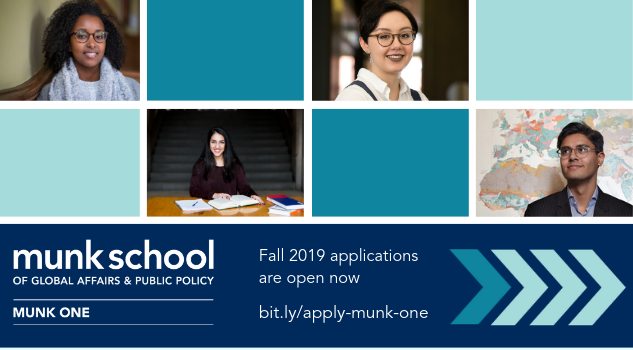 One of the great strengths of the Munk School of Global Affairs and Public Policy at the University of Toronto is the array of opportunities that it offers, allowing you to explore your interests and find your place in the university community. If you’re looking for an exceptional first-year experience, consider Munk One’s Foundational Year Program for arts and science students. Our program is about connecting big ideas with students who have an urge to tackle global challenges. A Munk One student is someone who wants to have impact – someone who wants to make a difference – in the global community. Munk One is an exceptionally exciting program. You will be part of a select, small group of students who will get to know each other and their professors very well throughout their first year at U of T. You will begin your university experience in a hands-on and intellectually rich environment. We’re more than just class seminars. 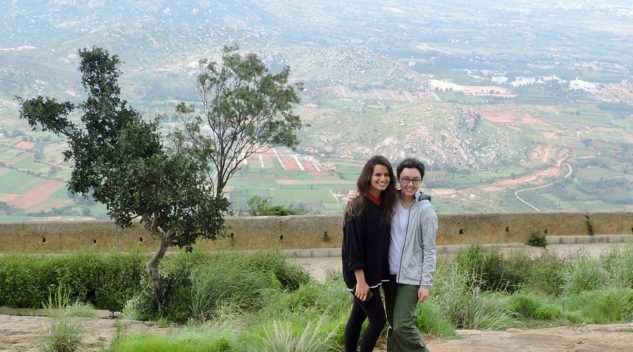 Munk One students have the opportunity to travel abroad with Beyond the Classroom, our summer study program. 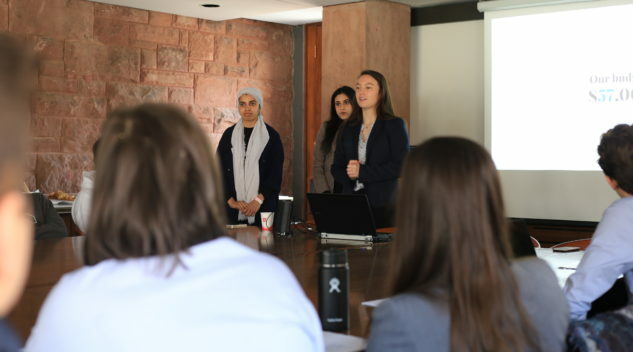 Students also have opportunities to participate in the exceptional interdisciplinary community of the Munk School and form partnerships with real-world organizations. Check in each week for new posts from our Munk One student bloggers, as they explore U of T and the world! WHAT IS A FOUNDATIONAL YEAR PROGRAM? 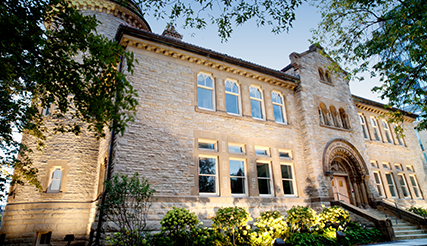 Foundational Year Programs for Arts & Science students are offered by the Munk School, as well as Innis College, New College, St. Michael’s College, Trinity College, University College, Victoria College, Woodsworth College, U of T Scarborough and U of T Mississauga. These dynamic small-group offerings allow you to network with peers, mentors and professors and explore a broad range of compelling issues. Absolutely not. These courses are part of your regular tuition fees. In the Munk One program, you’ll take two half credit courses (Global Innovation I: Issues and Perspectives and Global Innovation II: Challenges and Solutions) and a full credit course that takes place in labs (research based). HOW MANY ONE PROGRAMS CAN I APPLY TO? You can apply to as many One programs as you like. Please note that you are only allowed to admission into a single One program. Students are not allowed to take two simultaneously.